Death comes for us all… if it didn’t, this week’s guest would have to find a different job. 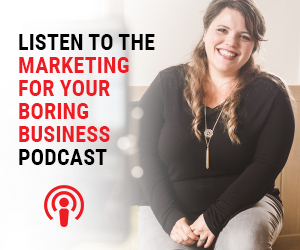 When it comes to marketing your day-to-day business, sometimes things aren’t just boring – they’re tough to talk about. But there comes a time when we all need to buck up and face the fact that one day we won’t be here, and someone needs to help us prepare for that. 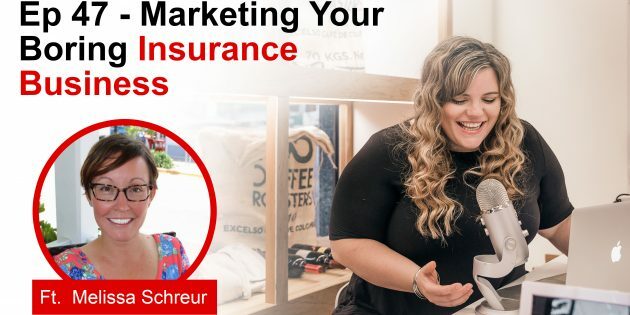 The thing is… how do you market that? On this week’s episode, I talk with Melissa Schreur about how being prepared for death affects everyone, how to make sure it doesn’t sound boring to people, and the unique challenges and rewards she’s faced during her career so far. Melissa Schreur is a Florida native, traveling with her Coastie. She adores her 3yr pup Fritzi and spending time with her husband. She has 15+ years helping consumers choose the best insurance protection. As a military spouse, she is dedicated to delivering world-class service to her customers. SO much so she opened Insure The Heroes Life Insurance Agency. She helps military families(past & present), parents and business owners secure affordable term life insurance coverage. As an independent life insurance broker, Melissa offers plans from top-rated companies.